The last-gen Honda Accord used to be among the most well-known nameplates in the D2-segment. The latest generation model, however, has been priced rather stratospherically in comparison and goes on to rival many entry-level sedans from luxury car marques. Luckily, the last-gen model can be bought home for a fraction of its initial cost. There are many second-hand examples of the previous Accord that can be purchased for as low as INR 2 lakh, which just goes on to show the magic of depreciation! 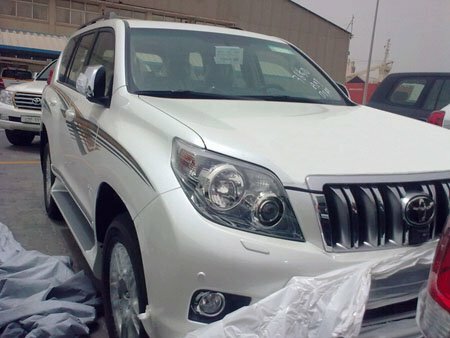 Often called the more affordable version of the mighty Land Cruiser, the Prado, by no means, is a low-priced model. Currently, it has an ex-showroom price of INR 92.60 lakh, which makes it even costlier than the entry-level Audi Q7! That said, you can get yourself this 'forever' SUV for a fraction of its current retail price. Many earlier versions of the Land Cruiser Prado are available for lesser than what a new Hyundai Creta costs. The Prado is a capable off-roader and provides a comfortable and well-appointed cabin. You can find many used examples for lesser than INR 12 lakh. 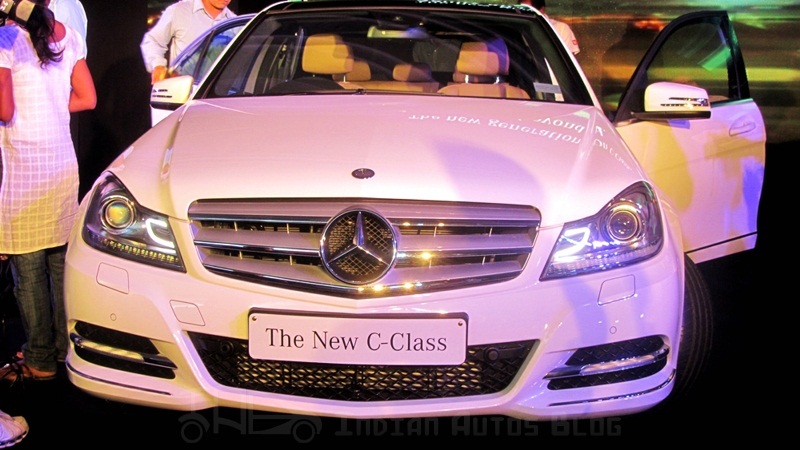 The Mercedes Benz C-Class used to be the entry-level sedan in the company's product lineup for India until the advent of the Mercedes CLA-Class in 2014. The current-gen C-Class has a base price of INR 40.20 lakh (ex-showroom, pan-India) but an older generation can be bought for a fraction of this. You can find petrol-sipping variants of the last-gen model going for as low as INR 5 lakh in the second-hand car market. The BMW 7-Series is among the most comfortable sedans on sale in the country. 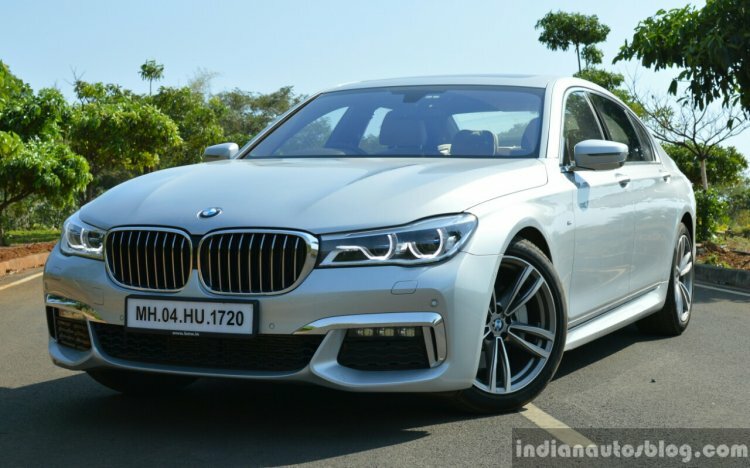 The latest version of the Bavarian limousine has a base price of INR 1.2 crore (ex-showroom, pan-India), which is more than what one needs to pay for a large flat in a posh locality of an average Tier-II city. A used example of 2008-09 vintage, however, can be bought for as low as INR 10 lakh. It may be noted that these cars are very well-built and can last a lifetime, which means purchasing a ten-year-old model isn't a bad idea. 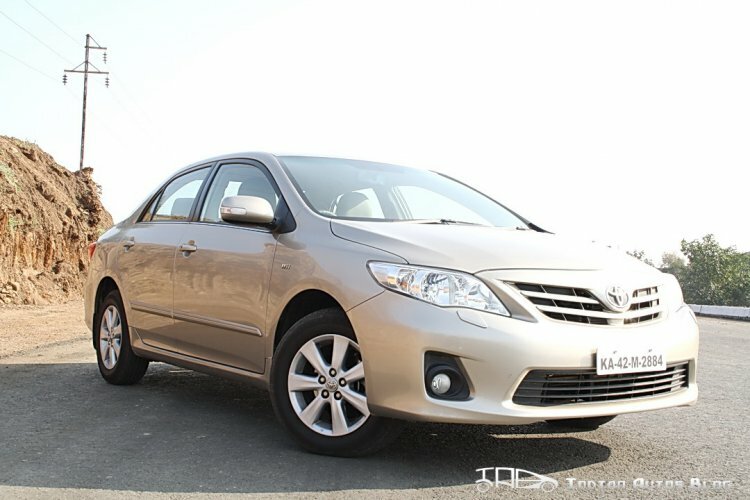 The Toyota Corolla Altis currently has a base price of INR 16.27 lakh (ex-showroom, New Delhi) but an earlier generation version can be picked up from the used car market for just INR 2 lakh. While the first generation of the renowned D1-segment sedan doesn't look as sharp as the current version, its powerful and refined 1.8-litre petrol engine, along with a comfortable cabin, continues to impress us. Being a Toyota product, the Corolla comes across as an ultra-reliable workhorse with bulletproof reliability. Those of you who can spend up to INR 4 lakh can even buy the last-gen version. The Corolla is unarguably the most reliable model on our list of used cars here. 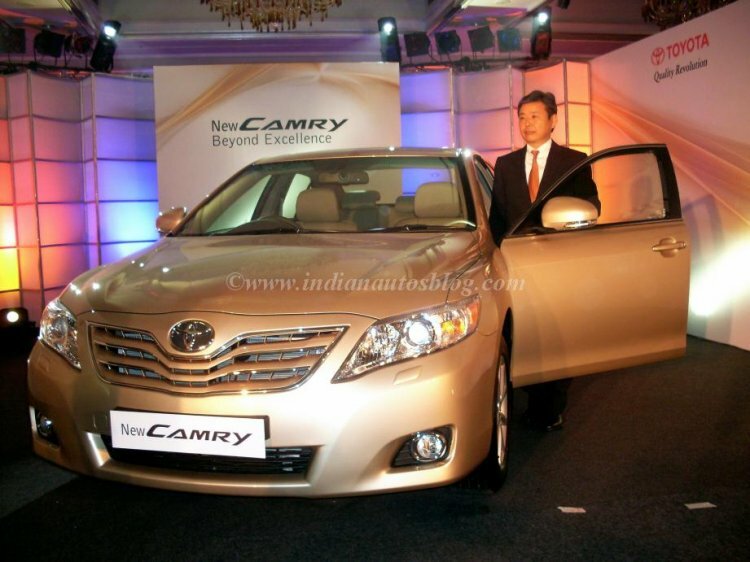 Currently available at a base price of INR 29.75 lakh (ex-showroom, New Delhi), the Camry comes across as a comfortable and tech-laden sedan that has a lot going for it. Luckily, one can buy an earlier version of this renowned sedan for almost a tenth of the cost of the new model. While the last-gen Camry didn't offer a hybrid powerplant, it scores well in areas like that of spaciousness, reliability, comfort, and power. With used examples going for as low as INR 2.5 lakh, the earlier Camry is even more affordable than a Renault Kwid. True, it won't be as fuel efficient and easy to maintain, but those who don't have a high usage can buy a well-maintained example with their eyes closed. 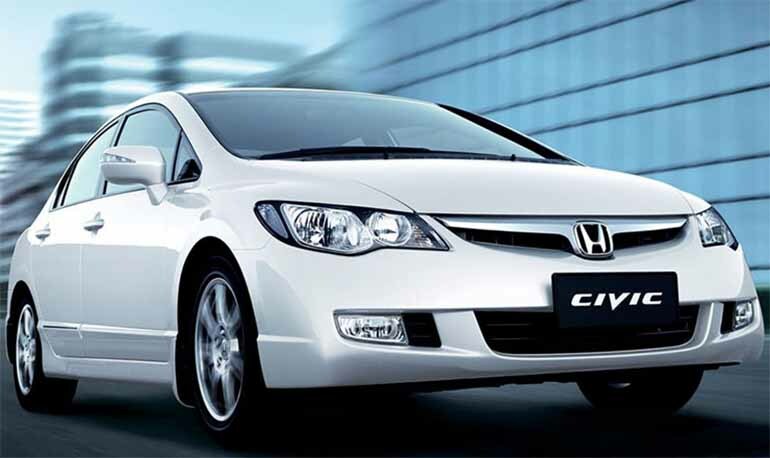 The tenth-gen Honda Civic is about to be introduced in India, The eighth-gen model, however, continues to impress the car enthusiasts with its sleek design, a stonker of a petrol engine, decent ride and handling characteristics, and high reliability. You can pick up a well-maintained 2010 model of the D1-segment sedan for as little as INR 3 lakh, which is much lesser than what you would pay for the new-gen model that goes on sale by Feb-end.